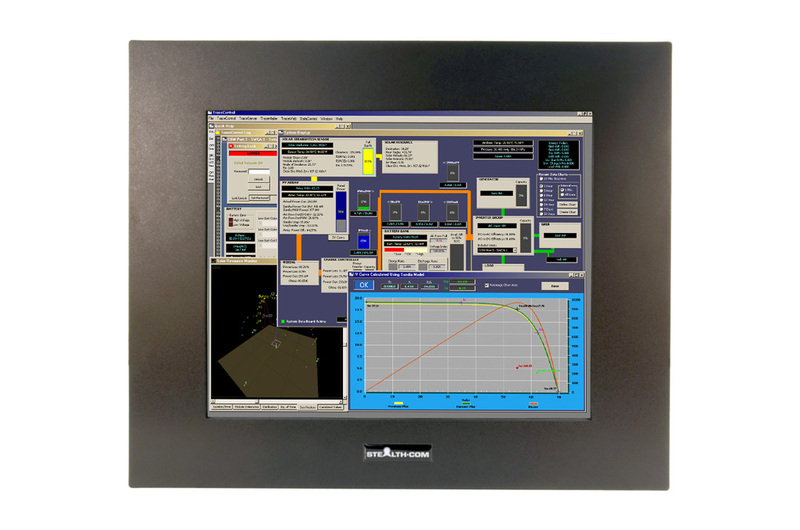 Stealth builds high quality LCD monitors suited for industrial and commercial applications. 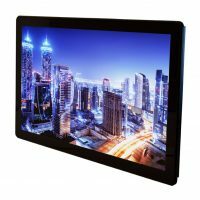 Our 19″ Panel Mount LCD Monitor comes equipped with an environmentally sealed front panel that is resistant to splashes or hose downs. 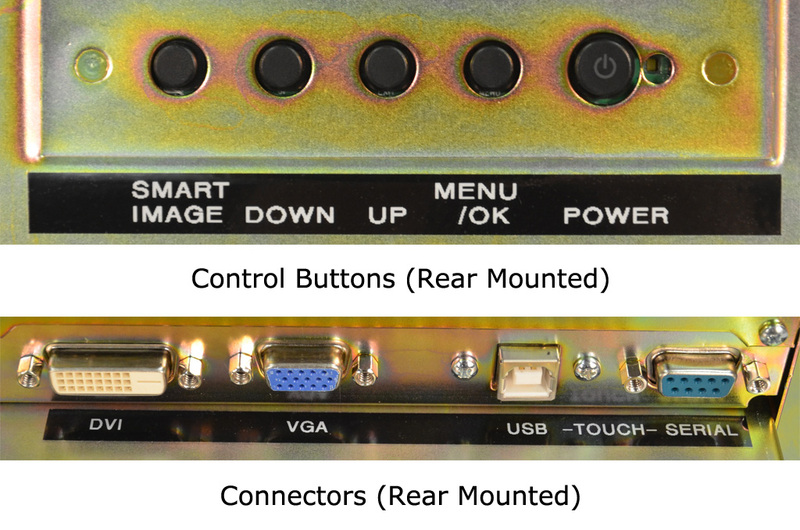 All Stealth Panel Mount LCD products are easily installed by securing the rear studs into your console, panel or wall. 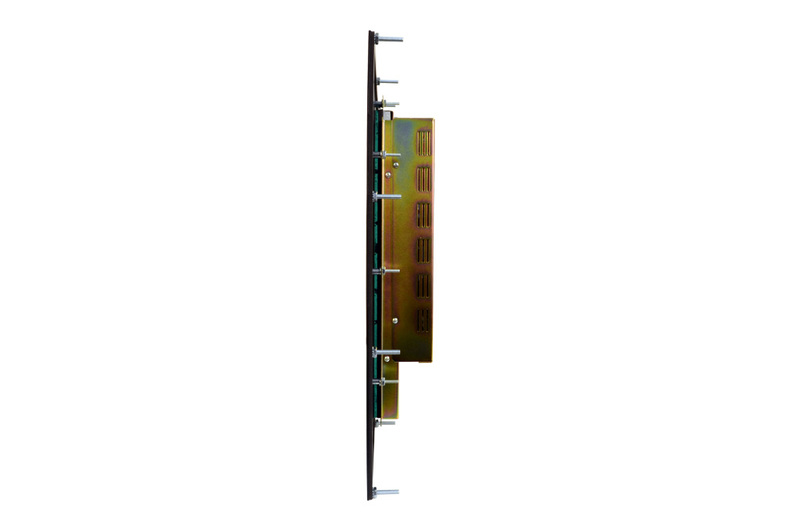 Our LCDs are available with various Touch Screen options including Resistive or Capacitive. 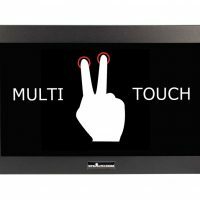 For non-touch applications our anti-glare protective glass overlay is installed for maximum protection. 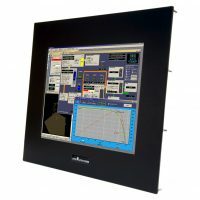 We offer Panel mount, Rack mount and Open Frame designs as standard off-the-shelf products in 8.4″ up to 24″ diagonal sizes. 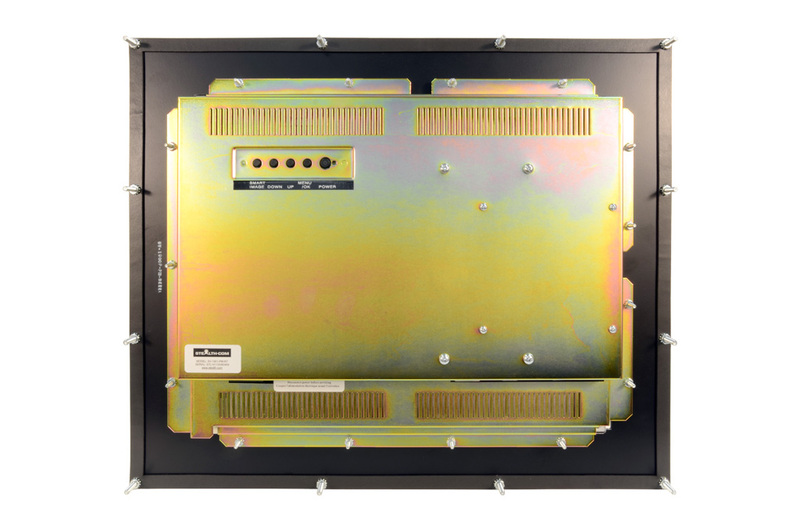 Stealth’s LCD products are environmentally sealed to NEMA 4 / IP65 and are ideal for applications where dirt, dust, moisture and water are present. 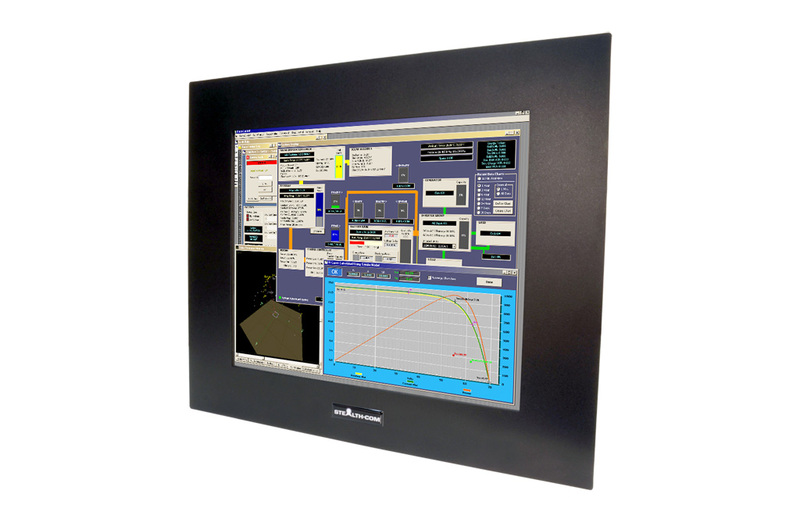 Stealth’s rugged LCD products are constructed from solid steel and stainless steel for corrosion resistance applications.